Butter and goose fat spooned generously into the hot pan rapidly transforms from clear shiny gloss to a frothy sizzling foam, Dietmar Kohler gently places in two breaded cutlets and begins frying. 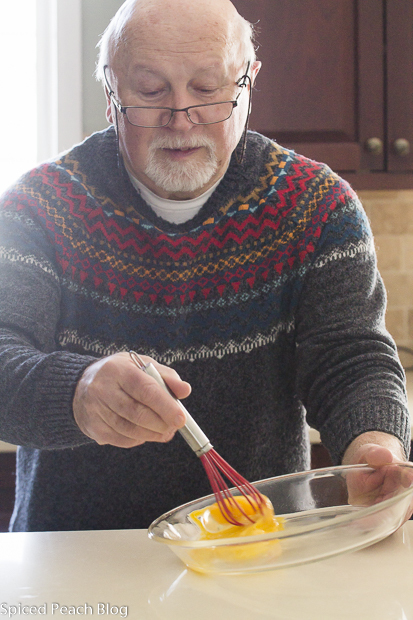 With focused dexterity, he uses a simple salad fork serving as his guide while maneuvering the pan, tilting the cutlets up the sides gently ‘bathing’ the tops, until the outer crust evenly bubbles up to a crisp, golden browned color, the first batch of his signature dish, Wiener Schnitzel. The national dish of his Austrian homeland and Dietmar’s favorite family recipe since his childhood, Wiener Schnitzel consists of thinly pounded veal cutlets dipped in flour, eggs, and parsleyed bread crumbs then generously ‘bathed’ in clarified butter or schmaltz. As a child growing up in Salzburg during World War II, a time when prime meats were pricey and limited, Wiener Schnitzel was only served at the family table on the most special of occasions throughout the year. Even with an imagination and big dreams, Dietmar could never have envisioned the twist of fate through a closely held family secret of his father’s that would someday alter the future of his life in America. Years went on, Dietmar continuing in his trade, developing his craft. Dietmar’s father, a captured prisoner of war in Siberia for ten years had long since returned home a broken man in every way. Still, Dietmar continued with his own dreams and ongoing reflections particularly as he daily inspected his own hardened, work-roughened hands. One day while kicking a soccer ball along the street in the town center a stranger appeared to Dietmar. Fate began to unravel. The man presented a photograph to Dietmar inquiring about a specific man, the man was Dietmar’s father. “People were very circumspect (suspicious) in those days so I told him to wait in the square and ran home to find my father who couldn’t imagine an older man that might be looking for him.” Dietmar said. The man had once before searched unsuccessfully for the elder Mr. Kohler not knowing his capture had him sent to Siberia during the war, for ten toiling, suffering, long years before being returned to his Austrian homeland. A former judge in Stuttgart, Germany, the man had again resumed his search inquiring to find his whereabouts. The man came to express his gratitude, to repay a life debt to Mr. Kohler who even at great risk had saved the life of his Jewish friend those many years before, assisting his escape from Germany, and passage to the United States. 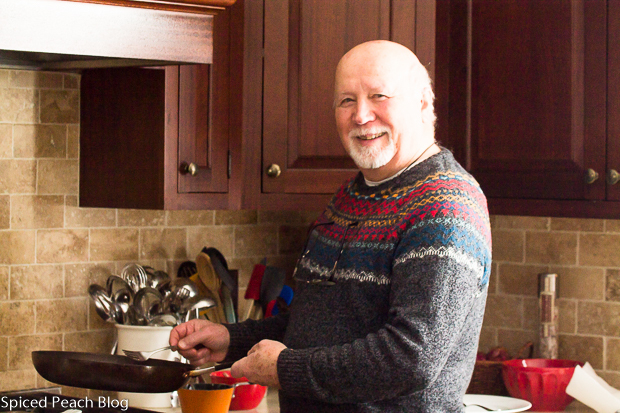 Following the death of Dietmar’s father, his son’s future was put in the hands of this man who brought Dietmar to the United States and became his foster father. The life debt had come full circle through Dietmar, the son of a true friend. “It was Fait Accompli,” Dietmar says tenderly. The streets weren’t paved with gold, nor was money rolling down the streets, but within the dish, a new recipe had been written for Dietmar Kohler, once an unknown dream only in his imagination the thread of the new fate led to a good education, a beautiful wife and family, a solid career, good friends, and a gift of his favorite dish from the Austrian homeland, being able to prepare Wiener Schnitzel any time he wished. A big thanks to Jen Foreman and Kevin Burke of Blue Bell’s Finest Magazine for the introduction to Dietmar through his wife, Elpida! 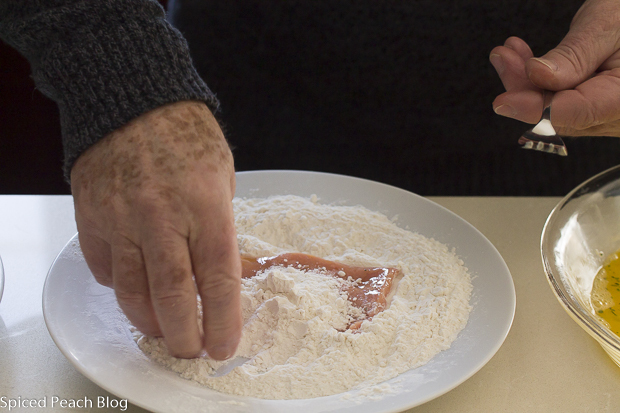 Important Tip from Dietmar: When coating the cutlets with the bread crumbs, dredge to cover the entire surface but do not press down on the bread crumbs using your fingers, this prevents the proper bubbling from occurring on the top of the surface during frying. Carefully pound cutlets evenly between two pieces of plastic wrap to one-quarter inch thick without creating holes in the meat, season with salt and pepper. 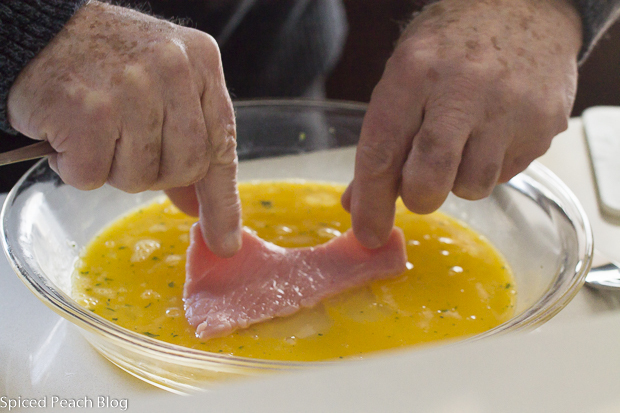 Lightly beat eggs in a shallow bowl wide enough for dipping cutlets. 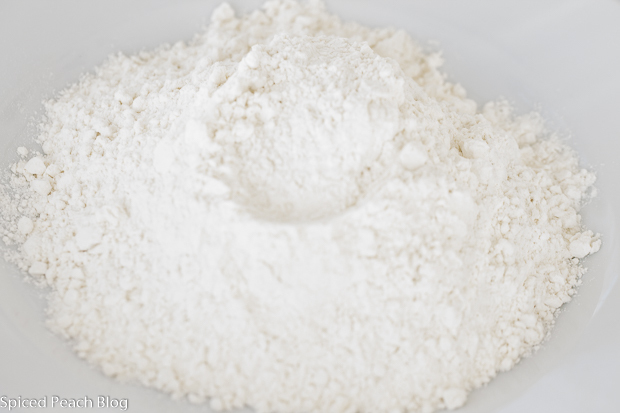 Pour flour onto a dinner plate. 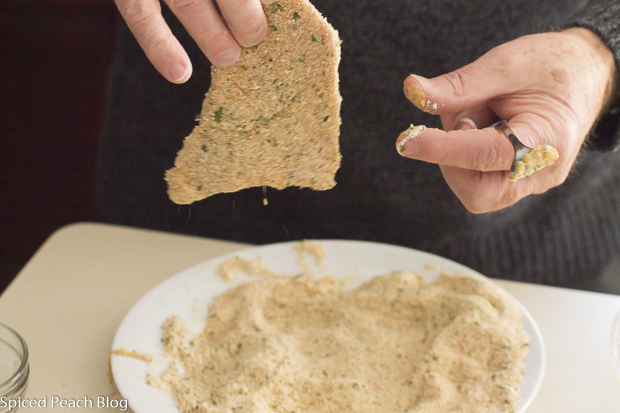 Pour breadcrumbs onto another dinner plate, sprinkle over dried parsley, and mix together. 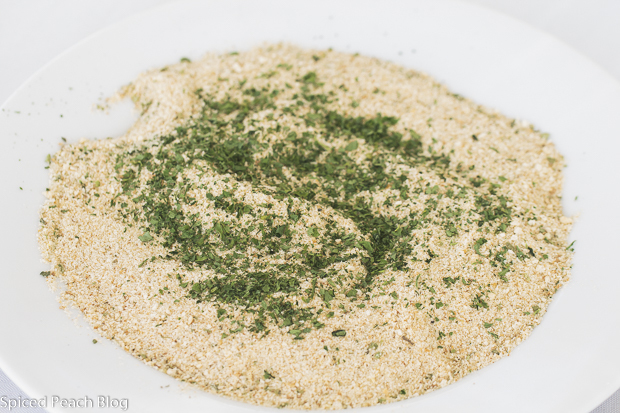 Dredge veal cutlets in the flour, shake off excess, dip into the beaten eggs, shake off excess, set veal into the breadcrumb and parsley mixture evenly coating both sides, shake off excess. 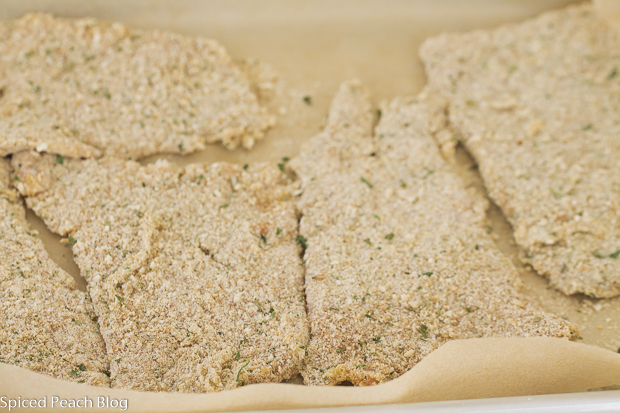 As cutlets are breaded line onto a baking sheet. Add clarified butter with fat into a large heated non-stick skillet on medium heat, once melted and hot, increase temperature to medium- high. 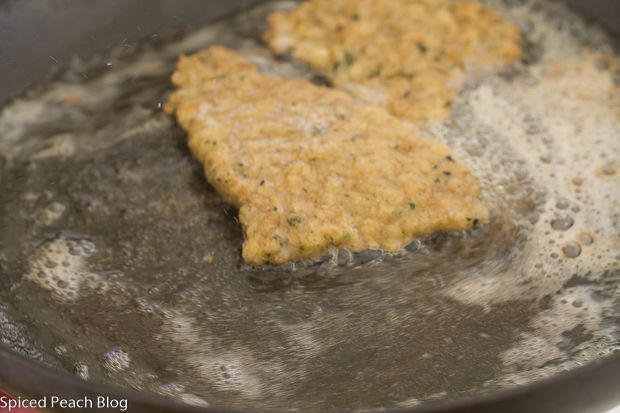 Place two cutlets at a time into the pan, let sizzle a moment then begin rotating the pan so that the grease ‘bathes’ over top of the veal, continue frying around four minutes. 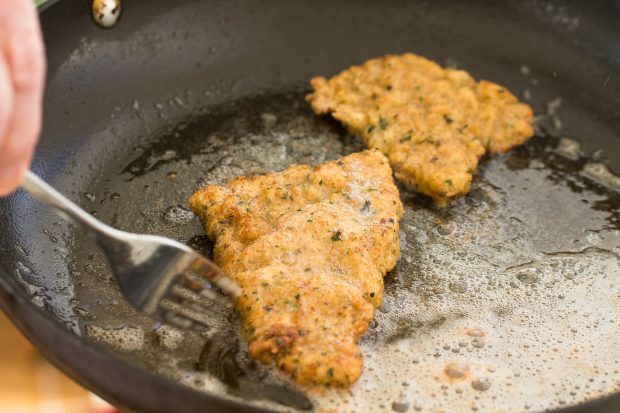 Turn veal over, fry another three to four minutes continuing to swirl the pan constantly until Wiener Schnitzel is golden brown on both sides and the outer skin has formed a sort of bubbling crust. Transfer finished Wiener Schnitzel onto a paper towel lined plate, resume frying the remaining two breaded cutlets, adding in a bit more fat if needed. Serve hot straight away with lemon wedges, parsley roasted potatoes and salad. *The national dish of Austria, Wiener Schnitzel, calls for veal, but pork or chicken cutlets may alternatively be used. Classically, clarified butter, lard, or a combination of both are used in frying, oil such as canola however, may be substituted. In a small pan, heat butter on very, very, low heat until foam begins to rise to the top, skim and remove this surface. White milk solids will also separate and drop to the bottom leaving a clear golden liquid on top appearing similar to oil, carefully ladle out the golden liquid into a container avoiding the milk fat beneath, proceed for frying Wiener Schnitzel. 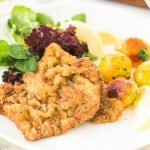 This entry was posted in Foods Around the World, Meats and tagged Austrian Style Wiener Schnitzel, Veal Wiener Schnitzel, Wiener Schnitzel, Wiener Schnitzel National Dish of Austria, Wiener Schnitzel with Veal. Bookmark the permalink. Post a comment or leave a trackback: Trackback URL. Oh my gosh Peg this looks really delicious. The potatoes look so golden delicious too. See ya around. Thank you Meredith! Only proving a sublime dish of fabulous flavor arrives by observing basic simple techniques! I have the feeling that this is cross-cultural comfort food. 🙂 In Spanish, they call it milenesa…delicious in any language. Whether it’s veal, chicken, turkey (which we ate on Monday), pork, or beef, these cutlets are family favorites, I’m sure. 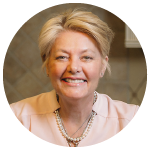 Thank you for sharing Dietmar’s story, Peggy. Kelly recently posted…Happy Valentine’s Day! Thanks so much Kelly! I just love this story. How can one not? It gives us strength and inspiration on the capacity on the goodness of people. The dish, boy, if you follow the technique, however simple, you have got a fabulous treat! And a grand meal to appreciate in a deeper capacity. What a interesting story with a wonderful ending. I am always amazed about the generosity of others. Great tips and the cutlets look perfectly prepared. Thanks Cheri! The story is amazing, and people, all the same, have amazing capacities of love and kindness. This dish is stunning when properly prepared! A good example of: learn the precise technique then… one may improvise. Touched by a beautiful story. This is a really nice meal. Thank you for sharing it Peg. Thank you Joanne, Dietmar is just so nice and it was truly a delight having the privilege to prepare and share this dish. I also loved learning his technique on ‘bathing’ the cutlets as it really takes the flavor outcome of the dish up a big notch including the crispiness profile! A wonderful dish and story. 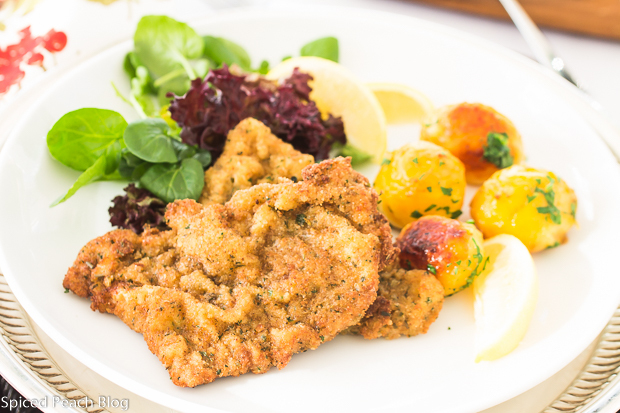 We travel to Austria often and wiener schnitzel is a must have meal while there. Thank you Karen, and very nice to have the opportunity to travel to Austria (and enjoy Wiener Schnitzel) on a regular basis! Thanks for stopping by!